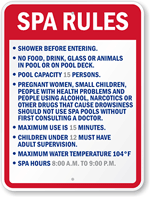 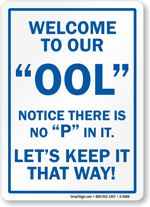 Everyone loves going to the pool, but having each individual follow the rules is not so easy. 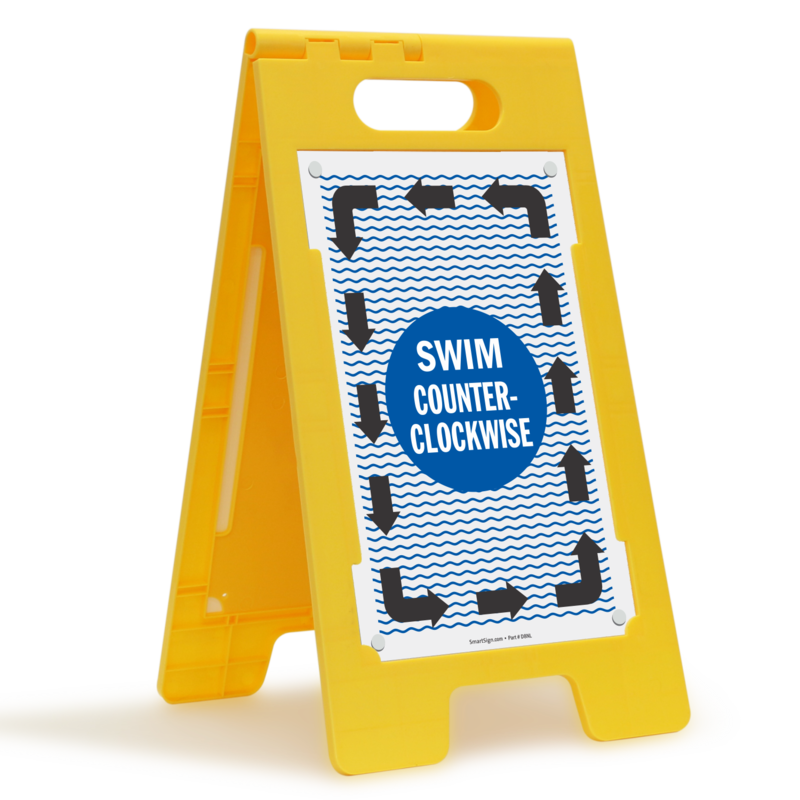 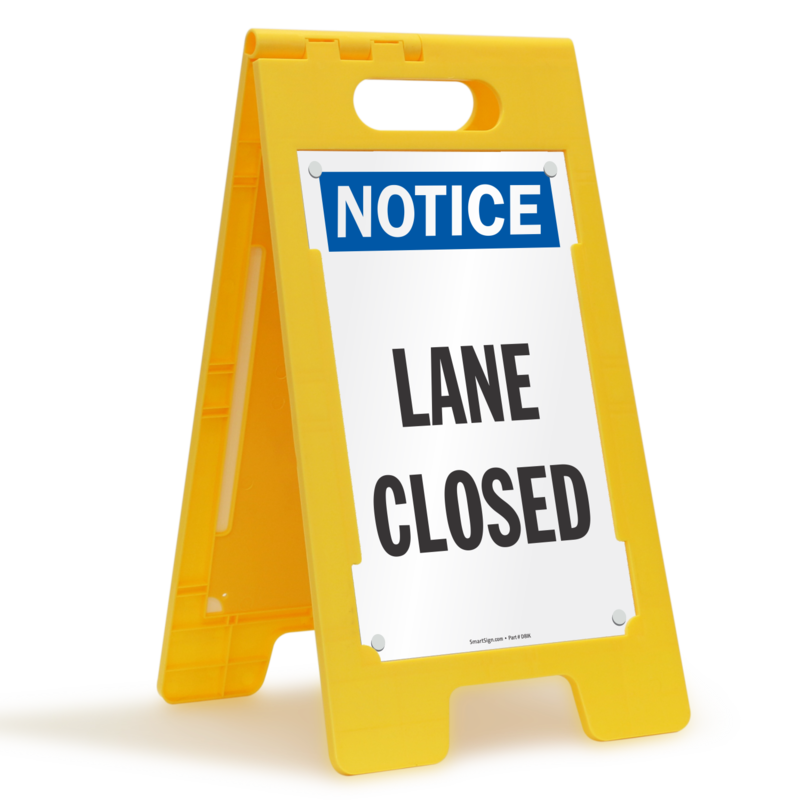 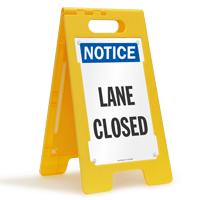 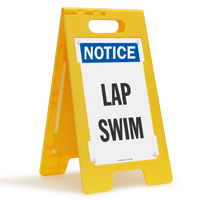 Display your lap lane message with our sturdy floor boss signs and remove the risk of anyone saying they were unaware of the rules. • Floor Boss signs are double sided and allow you to relay your message near the pool. 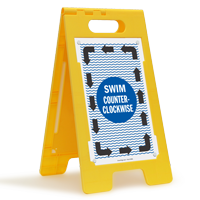 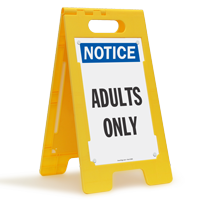 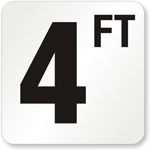 • Heavy-duty plastic folding signs are great for high-traffic areas. 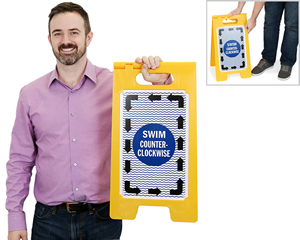 • Stand is self-supporting and does not need tools for installation.